Honorary Founding President of S.I.TRI. Andrea Marliani: Surgeon specializing in Dermatology and Endocrinology. 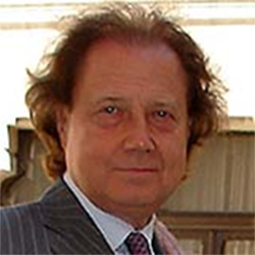 Honorary Founding President of the Italian Society of Hair Science and Restoration.